When I saw a post on the DigiLit facebook page about ThingLink, I decided to post the ThingLink I created for my first ever DigiLink post. 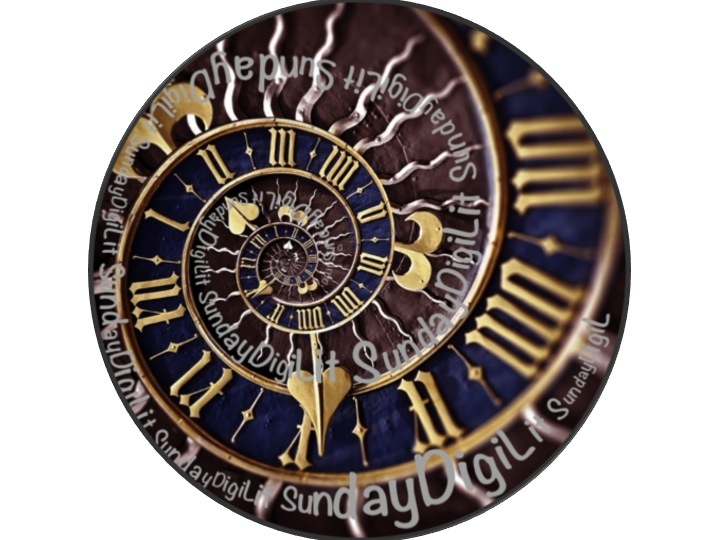 Thank you so much for joining in the link up for DigiLit Sunday. I love your thinglink! I had to run get a pen and jot down all the ideas for my writing workshop next year. I especially liked the link to The Reading and Writing Project and then to Betsy's stamina chart. I am going to do this next year to build the writing stamina of my students. And give them felt tip pens! Who knew?